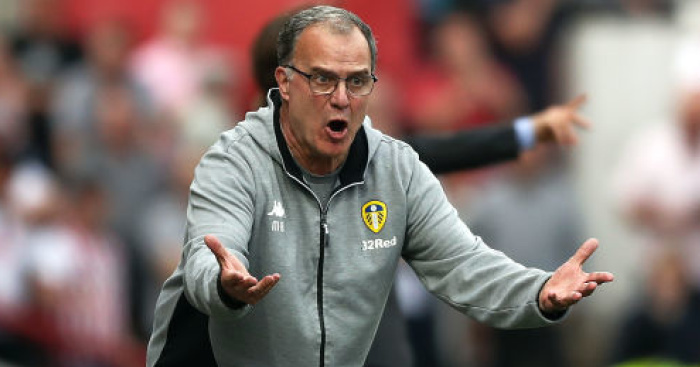 Marcelo Bielsa has warned his Leeds players to keep their focus firmly on Friday’s match with Wigan, after refusing to discuss where he thinks they will finish in the Championship this season. 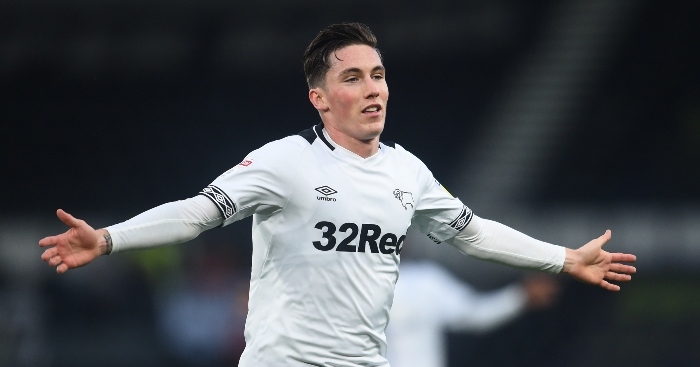 The Whites sit second in the Championship table after their victory over Sheffield Wednesday last weekend, coupled with Sheffield United’s 1-1 draw against Millwall, allowed Bielsa’s side to open up a three-point lead over their Yorkshire rivals. You can read Chris Wilder’s thoughts on the promotion race here. 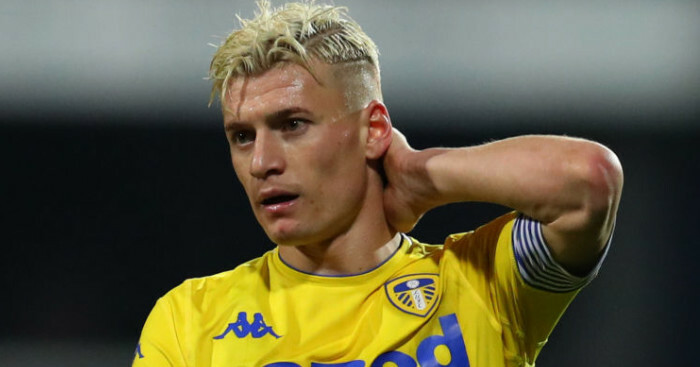 Bielsa confirmed Leeds will again be without skipper Liam Cooper – injured in the warm-up against the Owls – and said: “We’re going to play with the same team. Cooper needs a chance to come back to the team, it is very difficult for him to play. 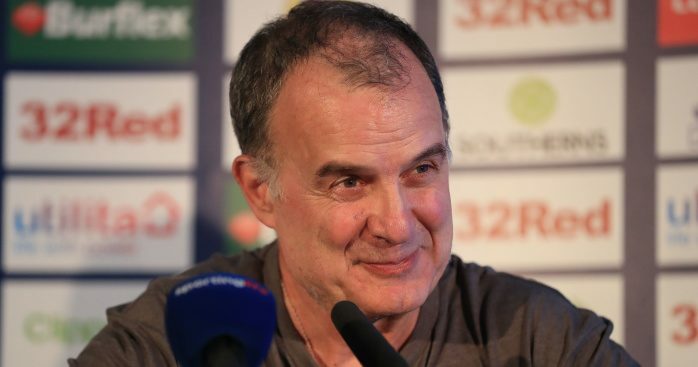 Asked if Easter was pivotal to Leeds’ promotion hopes, Bielsa insisted every match was vitally important now. “It’s [pressure] a game we are going to play until the end of the season. There’s mathematical possibilities for all of them. For sure, in the next two games there are going to be differences. 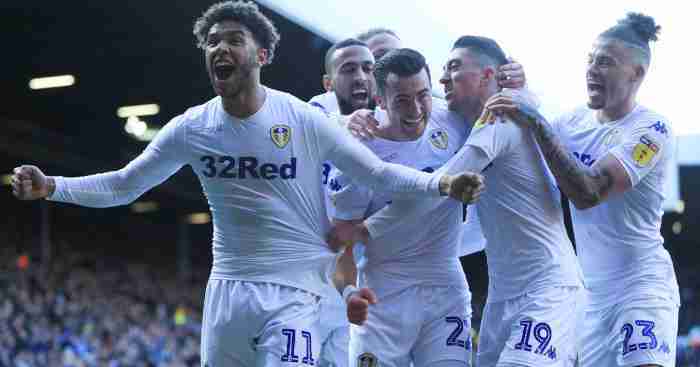 With just four games to go, Leeds still have an outside chance to win the title after some recent Norwich stumbles, but equally, they could yet finish third and Bielsa insisted he was only focused on their own fate and taking care of their own results. “Our objective is to be focused for each game at a time. After every game we have to adapt to the new reality. It’s three points,” he said. 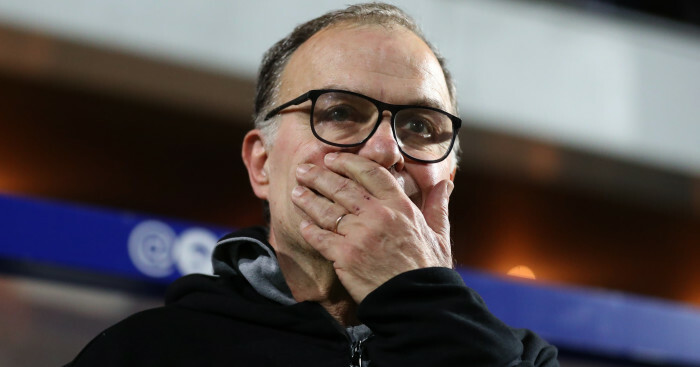 Bielsa insists Leeds must stay focused in their aim of winning promotion and says thinking ahead of themselves could proof their biggest downfall. “We need to be focused on the next game and not the other games or league positions. We can’t be thinking about future games,” he added.